BluArmor is a brand that manufactures and markets multi-functional motorcycle gear. The mandate became effective on January 01, 2019. 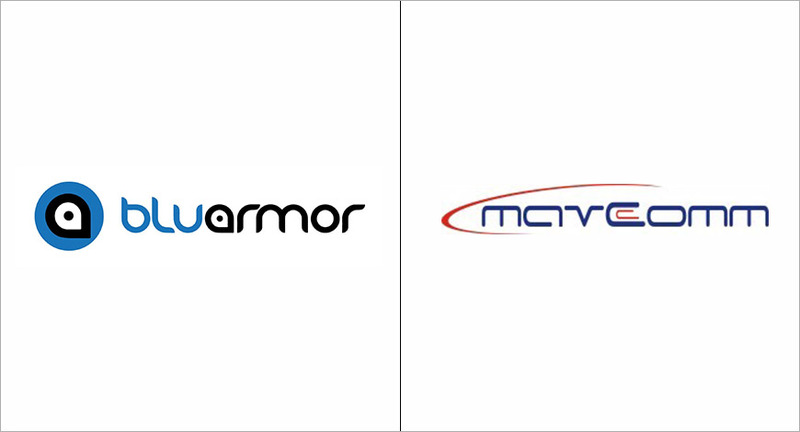 BluArmor, a brand that manufactures and markets multi-functional motorcycle gear, has awarded its strategic public relations mandate to Mavcomm Consulting. The mandate became effective on January 01, 2019. BluArmor aims to provide comfort for two-wheeler riders through its range of smart multi-functional products. Two-wheeler riders today do not enjoy the same level of commuting comfort as their four-wheeled counterparts. Features like climate control, defogging, connectivity, 360-degree vision that someone driving a four-wheeler takes for granted today are not available for the two-wheeler rider. BluArmor aims to address this gap by using its wearable-cooling technology as the centre piece of a series of bike accessories. Mavcomm Consulting is a boutique reputation-consulting firm with offices spread across India and also the only Indian member of Global Communications Alliance (GCA). GCA has thirteen partner agencies across the world with years of experience advising organisations – from multinationals to start-ups and NGOs.